Save Save Save! The Energy Challenge! Did you remember to switch it off today? You know, it has come to a concern that the electricity tariffs have gone up, and so it's time that we do something about it! Yes, the need to save electricity! I know this might sound cliche but it's really true that small little actions that you and me do daily can actually help alot, and we shouldn't wait till like something big or disastrous to happen then we realise how important it is (which what we always do lah)! I know you must be thinking I'm abit kua zhang right! But think of what if one day, there's no electricity at all for us to use! Scary right! 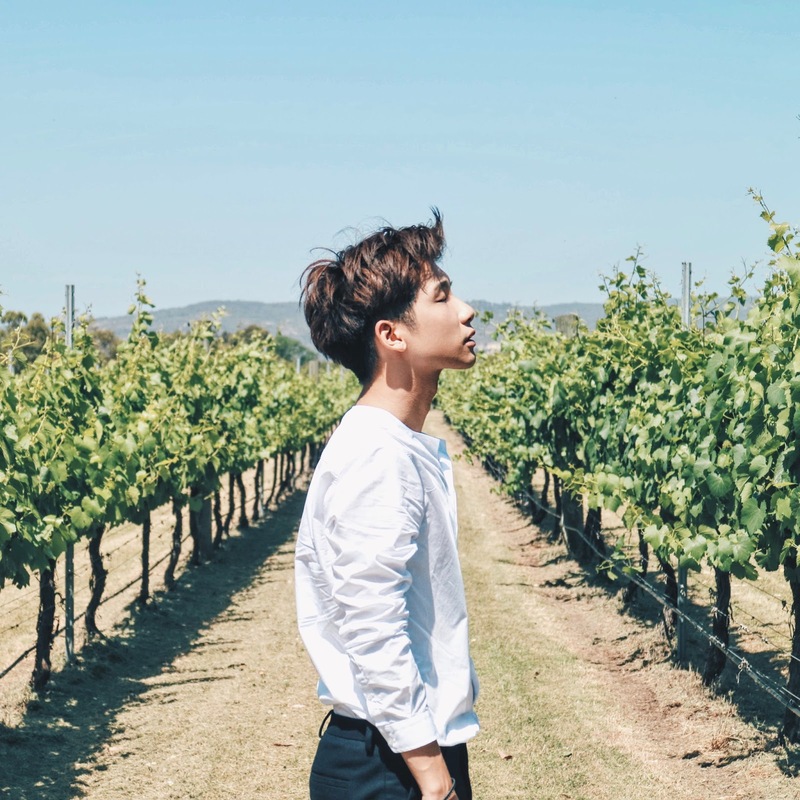 And so, I'm going to share with you 5 simple tips that you can take away and actually learn to practise them in order to save your home electricity usage! I'm sure most of us would not know that the electricity used by an air-conditioner is equivalent to the energy used by about 32 fans! Which is really alot! And you can actually save about $55 a month or about $665 a year if you use a fan rather than an air-conditioner! But I know sometimes, to some people it's really hard for them to sleep without an air-conditioner, and you know the weather can be really hot at times too! So if you really need to use the air-conditioner, then set it at 25 degrees Celsius! It saves more energy and of course money! Like for example, your air-conditioner or refrigerator! And the more ticks they have, the more energy efficient the model is! Means, save money! And my refrigerator for my house is only 2-tick! Best to choose 4-tick ones! Now I learn something new! As I didn't really know that even after switching off our appliances (eg; televisions, computers etc) with the remote control, many of them continue to draw power! So next time, even after I off them, I'll remember to switch off at the power socket! Choose compact fluorescent lamps (CFLs) as they use up to 80% less electricity than incandescent light bulbs to produce the same amount of light! And they can last up to 10 times longer somemore! Tell your daddy or mummy this okay? Cause I'm sure you guys don't go buy light bulbs one lor! Remember to switch off your water heater when not using! I'm sure alot of people always will forget to switch it off cause it always happens to my family! Especially daddy lor! Always forget to switch off after use one and need us to help him! Remind your family members and yourself! If not, help them to do it! 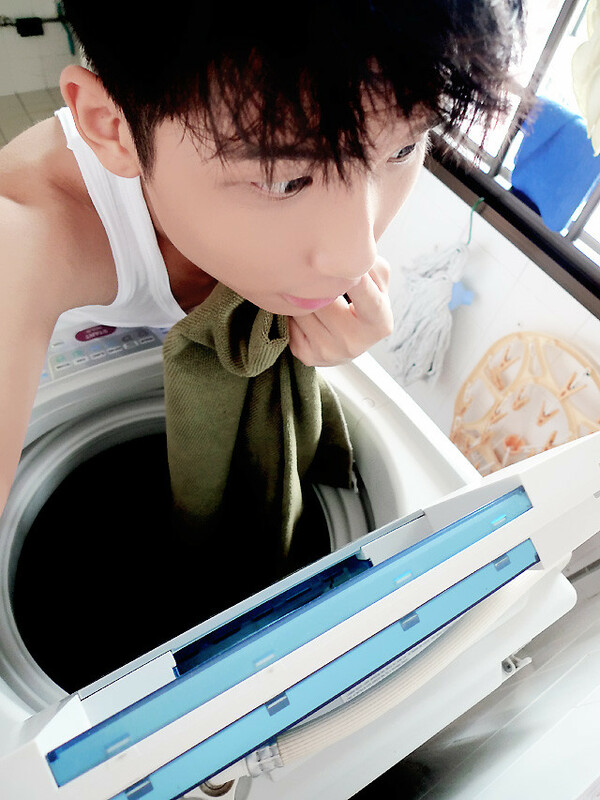 Wash with a full load instead of washing frequently! That does not only save energy and also water! One stone kill two birds okay! 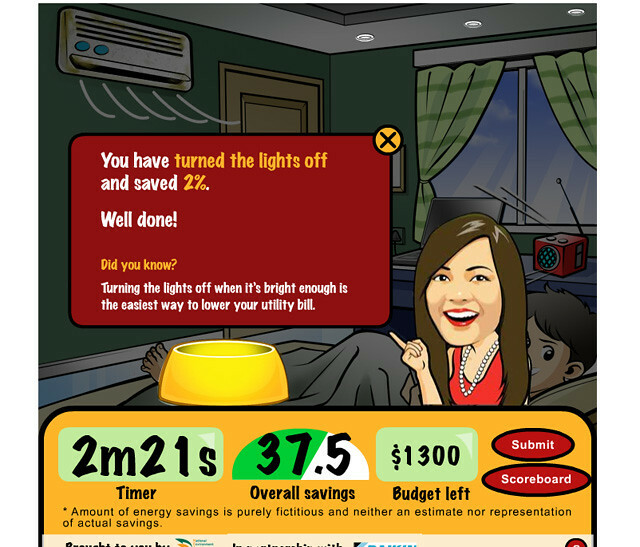 Having said so much, it's time to play and test your knowledge on saving energy! 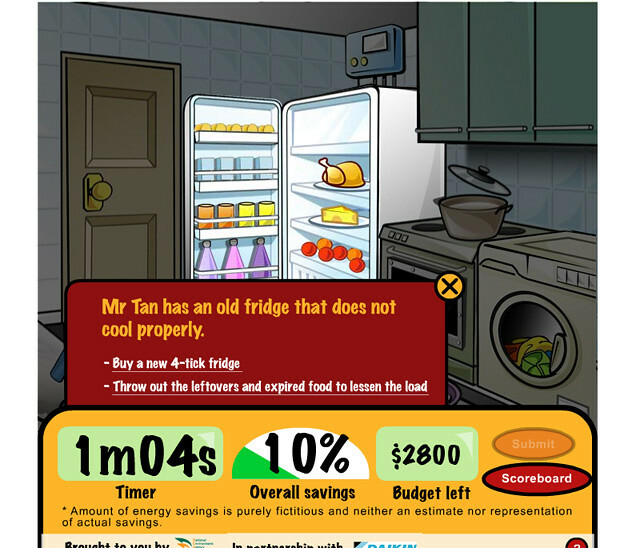 The Energy Challenge Online Game! All you have to do is to go around the “home” to turn off the appliances, turn down consumption or replace appliances where appropriate to achieve maximum savings in electricity consumption within the shortest period of time! That's easy and you can get to win shopping vouchers! Choose which option you think is better! p/s: Oh! 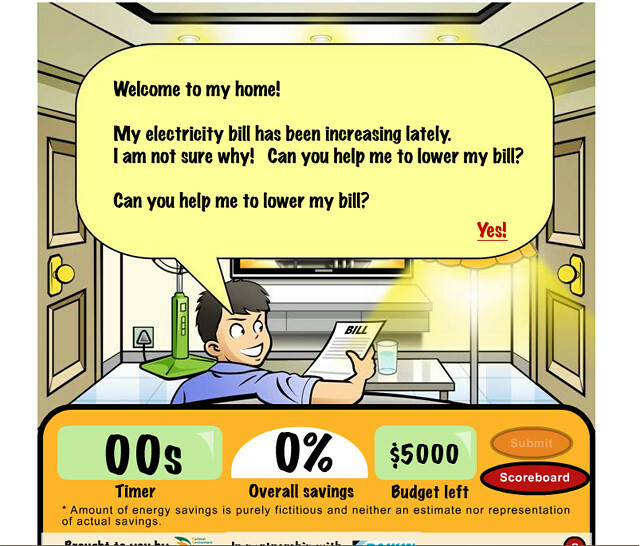 And I learnt the energy saving tips (above) from here, so go over there and check it out if you wanna learn more energy saving tips! Anyway you should lah, so go now! 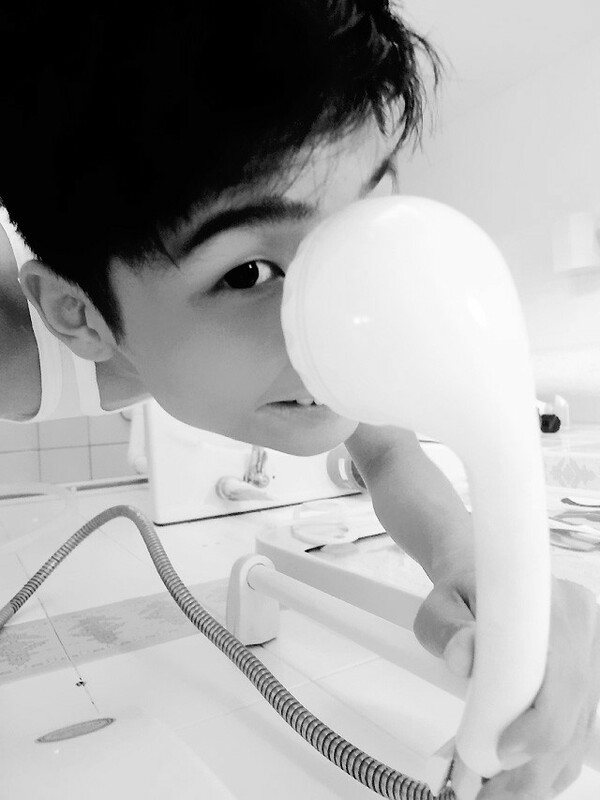 hello :D can i ask you whether where you gt ur contacts?? wad brand is that?? Hi can i know how you do your eyebrow or where do you go to>?